Trind Cosmetics is a Dutch company that creates hand and nail products. Last week I posted swatches and reviews on three of their nail polishes. (See post here). Today is my review on the nailpolish remover and keratin treatment for nails. Most of my life I have used acetone nail polish removers just because they get the work done faster and better even though I knew that it was harsher on my nails compared to non-acetone removers. It could explain why my nails and cuticles look the way they do.. 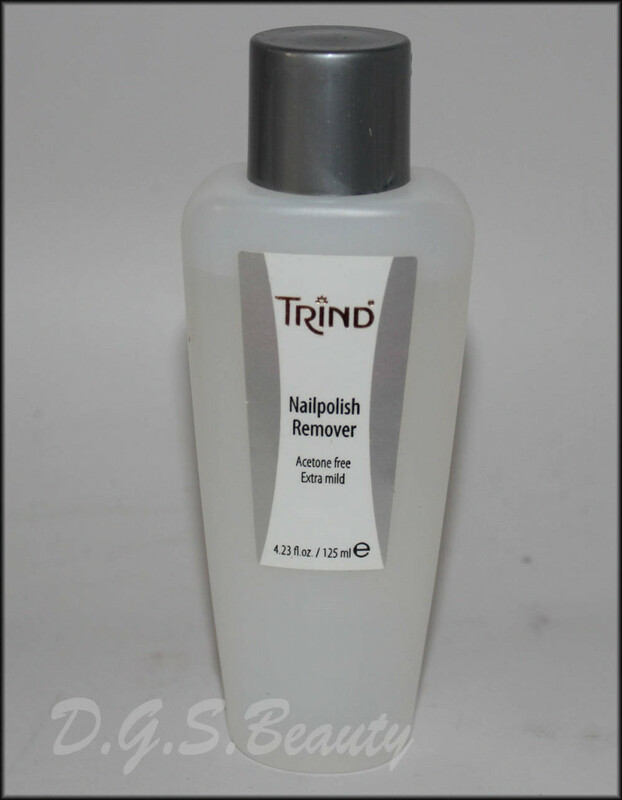 Upon receiving the Trind Nailpolish Remover, I was skeptical. I was convinced that it would not work as well. After using the remover for a month, I was ecstatic at the results. Not only did it remove all of my nail polishes just as well, but it also wasn’t as harsh on my nails and surrounding skin. Great product! Along with using acetone nail polish removers frequently, I loved getting gel acrylic nails. I always got my nails done every two weeks for about two years. My nails always look great but little did I know that I was badly damaging my natural nails. Until now my nails are really thin and can break very easily. Trind Keratin Nail Restorer is a balsam containing a high concentration of Keratin. Keratin restores and strengthens the structure of the nail. The moisturizing factors of the balsam hydrate the nail and restores the hydration balance in the nail base. A great balsam that can be used many times per day. Apply the Trind Nail Restorer with the brush and rub it in gently and leave to dry. 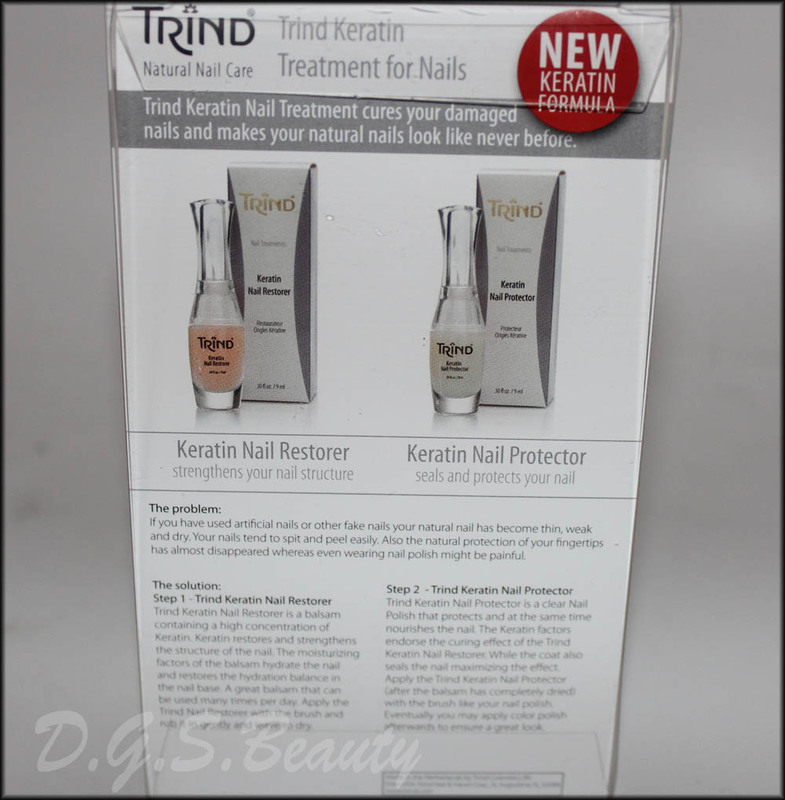 Trind Keratin Nail Protector is a clear Nail Polish that protects and at the same time nourishes the nail. The Keratin factors endorse the curing effect of the Trind Keratin Nail Restorer. While the coat also seals the nail maximizing the effect. 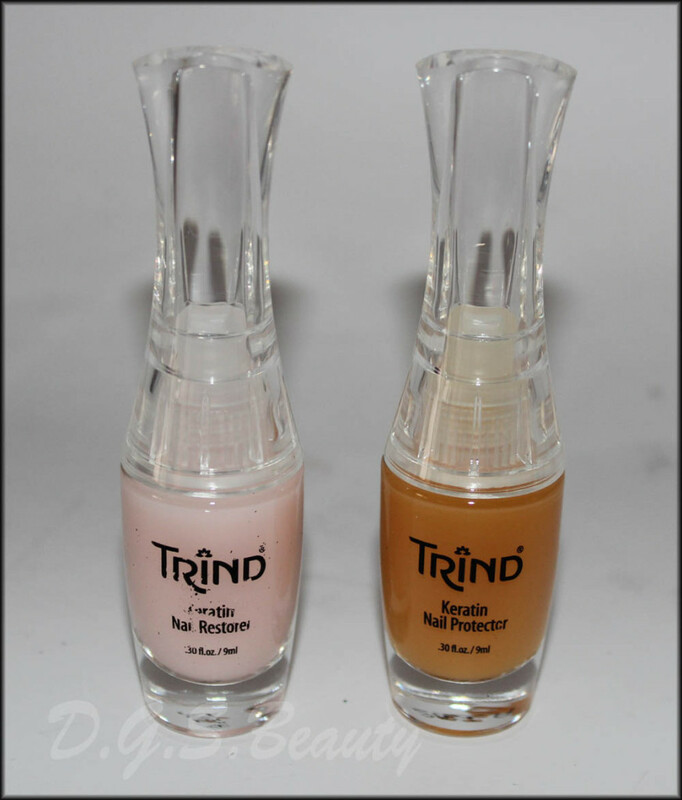 Apply the Trind Keratin Nail Protector (after the balsam has completely dried) with the brush like your nail polish. Eventually you may apply color polish afterwards to ensure a great look. After about a month of use, my nails look so much stronger and healthier. I no longer fear breaking my nails easily especially since I have started Crossfit and will be using my hands more lifting weights and such. 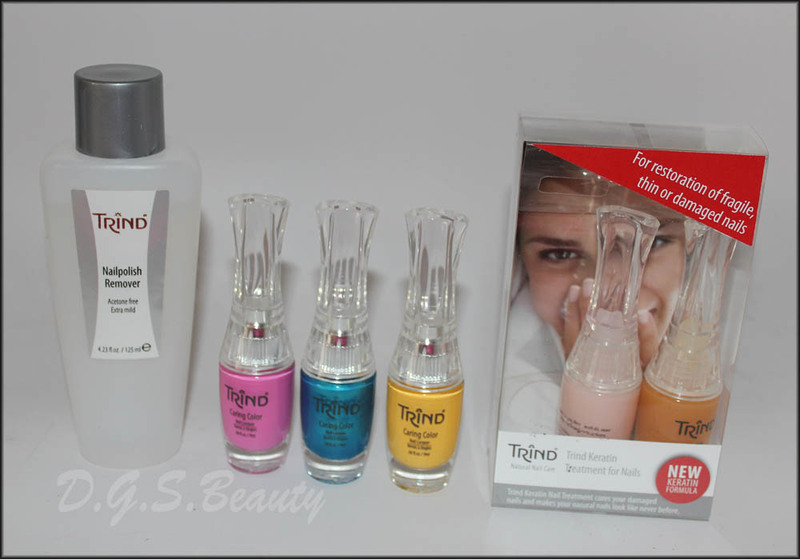 Overall, Trind carries amazing nail products that really works and will not disappoint you.